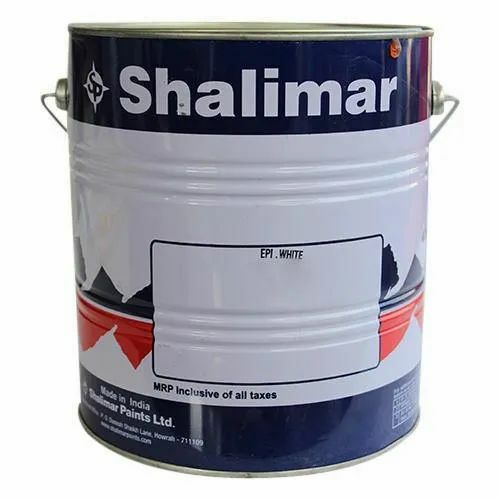 Owing to the presence of our diligent team of professionals, we are able to cater the varied needs of our valued clients by offering them the flawless range of Shalimar Epoxy Paint. The complete range of these paints is procured from the authentic vendors of the industry. We provide these products as per the clients needs and demands. Established in the year 2006 at Nagpur, Maharashtra, We “Maheshwari Traders” are a Sole Proprietorship based firm, engaged as the foremost Manufacturer And Trader of Automatic Barrier, Blocking Bollard, Heat Detector, etc. Our products are high in demand due to their premium quality and affordable prices. Furthermore, we ensure to timely deliver these products to our clients, through this, we have gained a huge clients base in the market.